Trinity Designs: Baltimore Regional, Part Deux - Swapping! Hi stampers! Boy, have I got some cards to show YOU today! I'll put the supply list at the bottom of this post for you, ok? 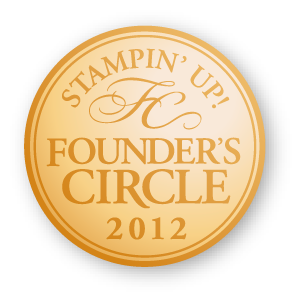 You will want to take a minute or two to go shop on my Stampin' Up! Website today - not just for those supplies, but check out the Clearance Rack! SU! announced a big Clearance Rack Blitz this morning and they've added over 200 Retired products! But don't wait long, because they are only while supplies last! Now, wanna see some of my favorite swaps? I got a lot of good ones, but these were a few that just stood out to me for one reason or another - I'm so grateful for talented friends! 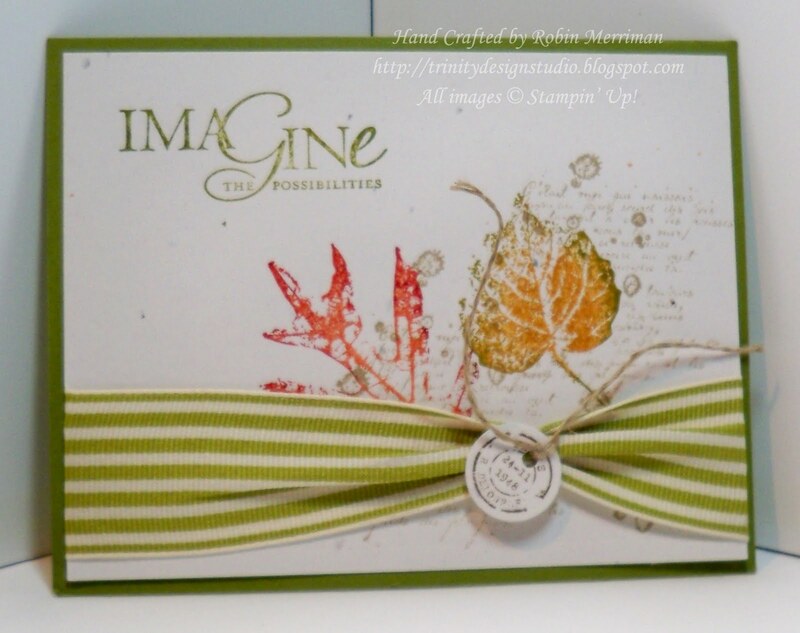 This beauty is by Susan Peters and it uses the French Foliage stamp set along with Word Play. 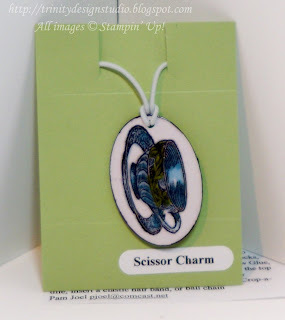 I loved this cute Scissor Charm by Pam Joel - isn't that a great idea to make and put on your scissors? That way you never wonder which is yours. 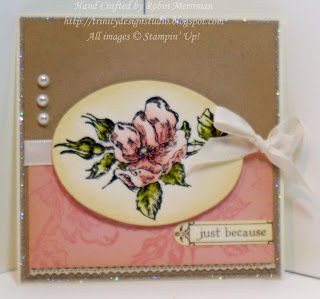 She used the Timeless Treasures stamp set for this. 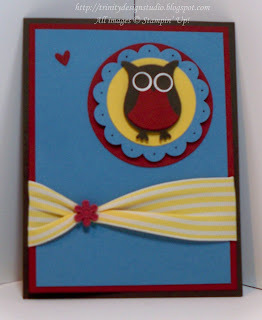 I so loved this card from Monica Giberti! It uses my favorite all time stamp set - Winter Post! Oh, I hope it never retires! She embossed the Crumb Cake background with the Northern Flurry Embossing Folder and covered it with Champagne Mist Shimmer! It's so sparkly! This one is from my very own downline team member, Michelle Suit. 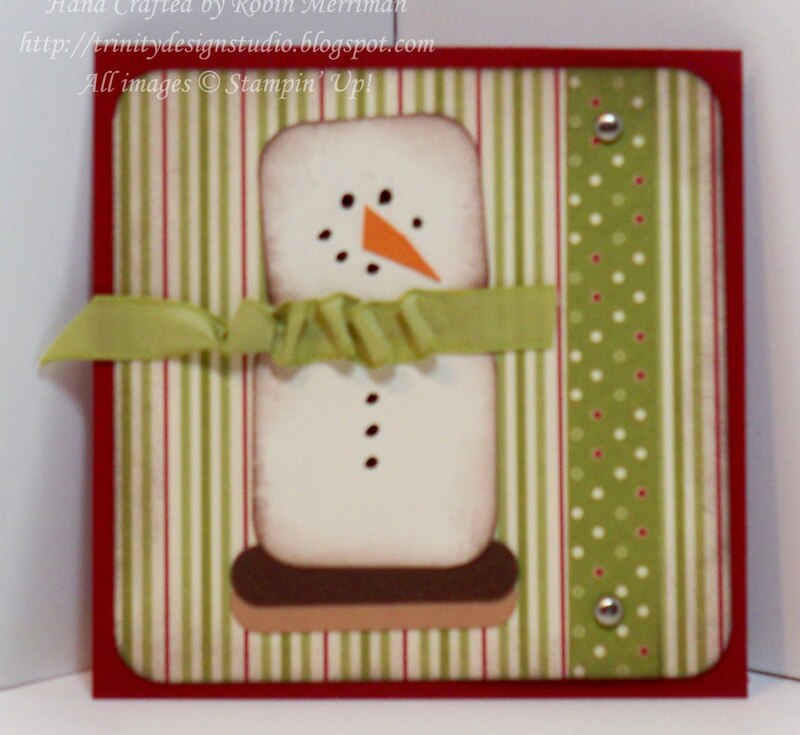 Michelle used the Jolly Holiday DSP, some Old Olive Ribbon and her Punches to create this little cutie! Great job! And just look at this super cute card! 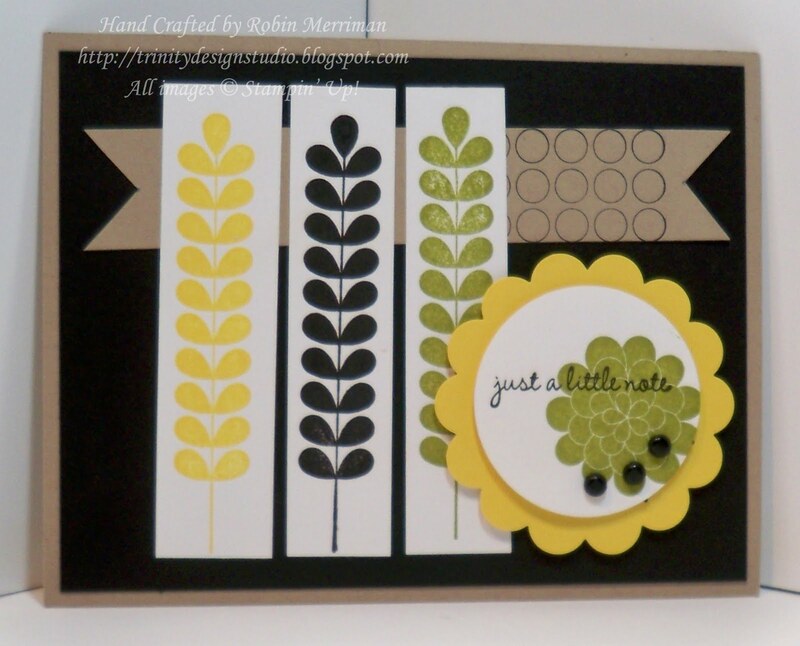 It's by the stampin' Rockstar LeAnne Pugliese! 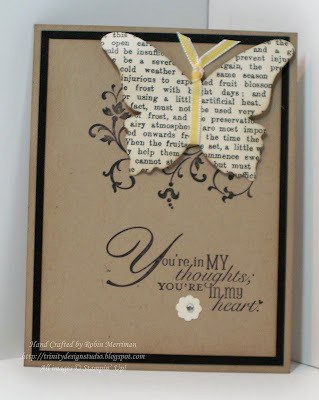 She used the Heard from the Heart stamp set along with Every Little Bit. Makes me want some bubble gum! Loved this card from my good friend and GoDiva Swapper, Kelly Taylor. Kelly has a way with cute and this is no exception. 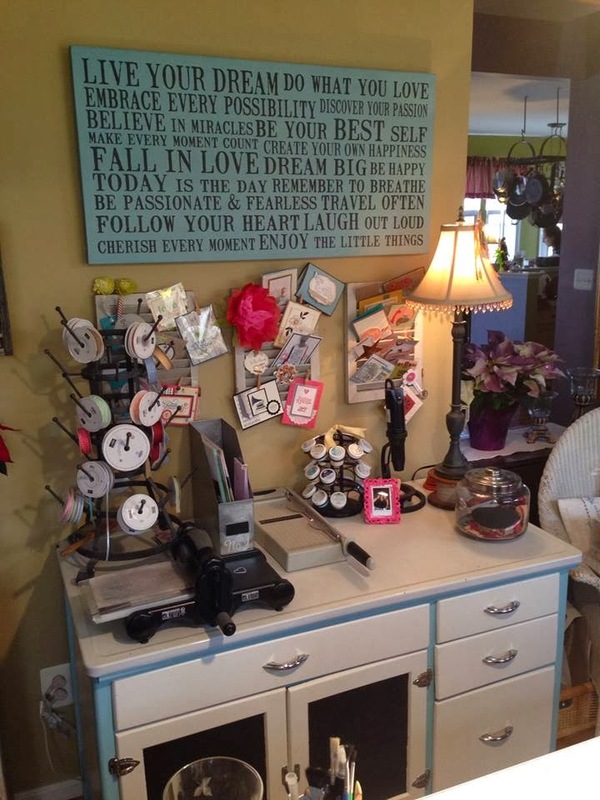 I think what really stood out to me was how she used the ribbon and left room to add your own sentiment at the bottom. Now, this beauty is from Ilina Crouse from Georgia. 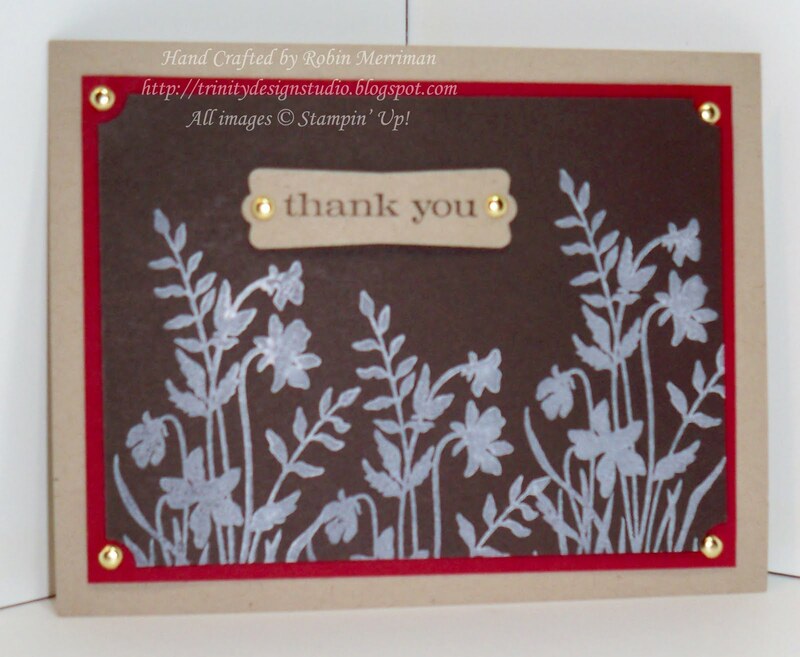 She is a beautiful stamper and was also one of our presenters on Saturday. It made me so happy to be able to swap with her - isn't this lovely? She used the Happiness Shared stamp set and I love her color combo of Crumb Cake and Blushing Bride. The glitter is a great final touch! Now this lovely card was done by my 4th level upline, Connie Heisey. She is just the sweetest gal and I love her guts! 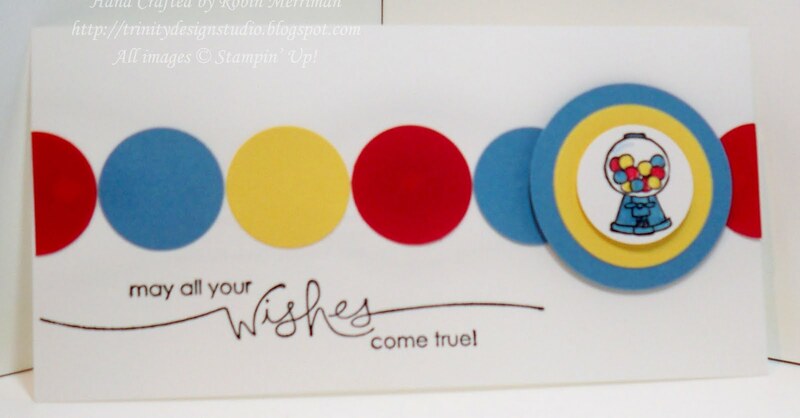 And I love this card! It's a nice combination of contemporary and vintage and the color combo is super! 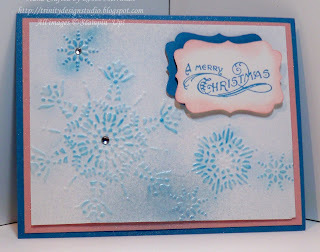 She used the Bells and Boughs stamp set and the Big Shot for the background and the snowflakes too! Beautiful! 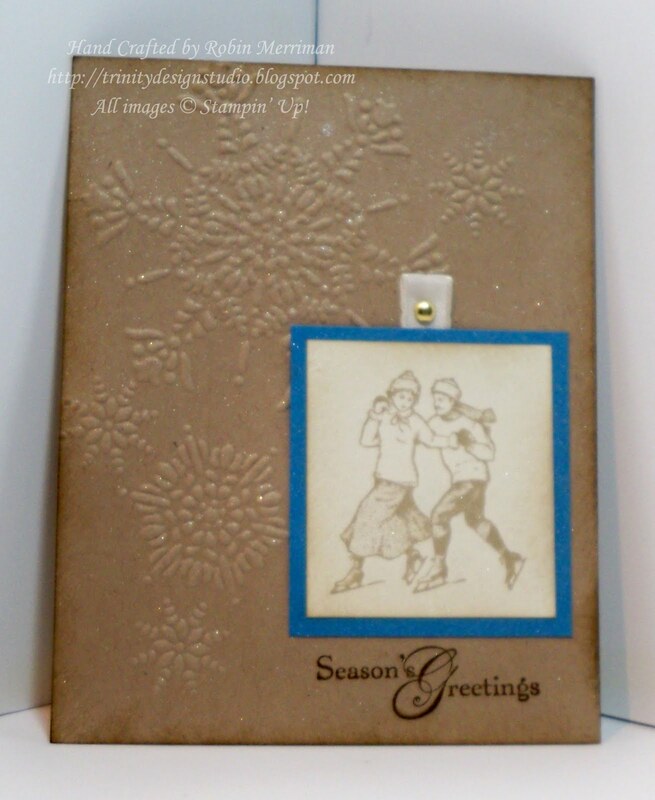 This fun contemporary card was done by Carol Snow, one of my sidelines. 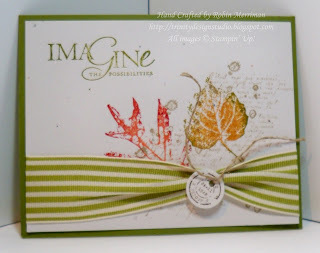 It uses the hostess stamp set Apple Blossoms and I just loved her combination of color and design elements. It's so bold and just grabbed my attention! 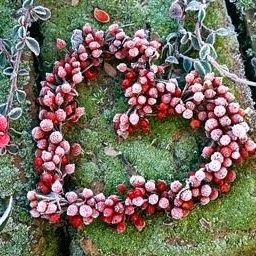 This simple beauty is by my friend Adrian Mondy. 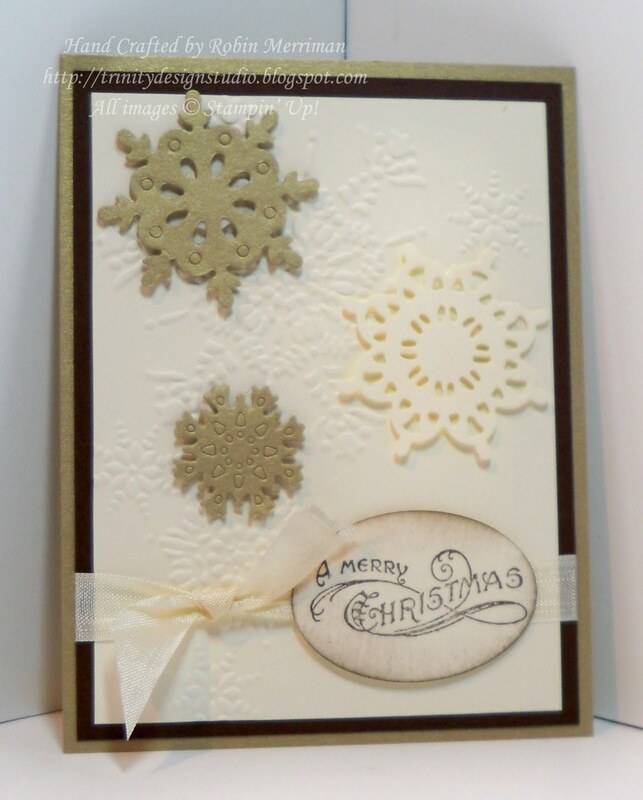 I love the white stamping on the Early Espresso cardstock. What a stunning look and really, not time consuming from start to finish. I'll be casing this one for sure! She used the Just Believe stamp set which is quickly becoming a favorite of many stampers - guess I'd better get on the stick, eh? Now I'd love to tell you who made these next two cards, but they didn't put ANY of their information on the back of them! That makes me sad because they really should get credit for their lovely work! If you know who created them, please let me know! 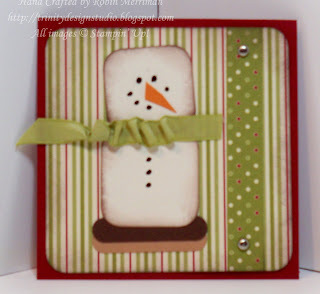 I loved the clever design of this one - and it was also a favorite at my table, everyone was commenting on it! So, there you go, my favorite swaps from the regional. Did you see any that you really liked too? Let me know, ok? Maybe we can recreate them Robin-style for an upcoming class or camp. Or even a private party for you and your friends! Those are my favorite because I get to give you presents! Ask me about it, ok? 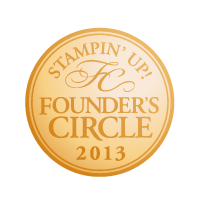 Don't forget - visit my Stampin' Up! 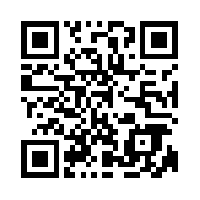 webstite for the Clearance Rack Bargain Blitz! It's not going to last long, so don't miss it! Supply List for my Butterfly card at the top! Ooooh Ahhhh! I just LOVE your card! 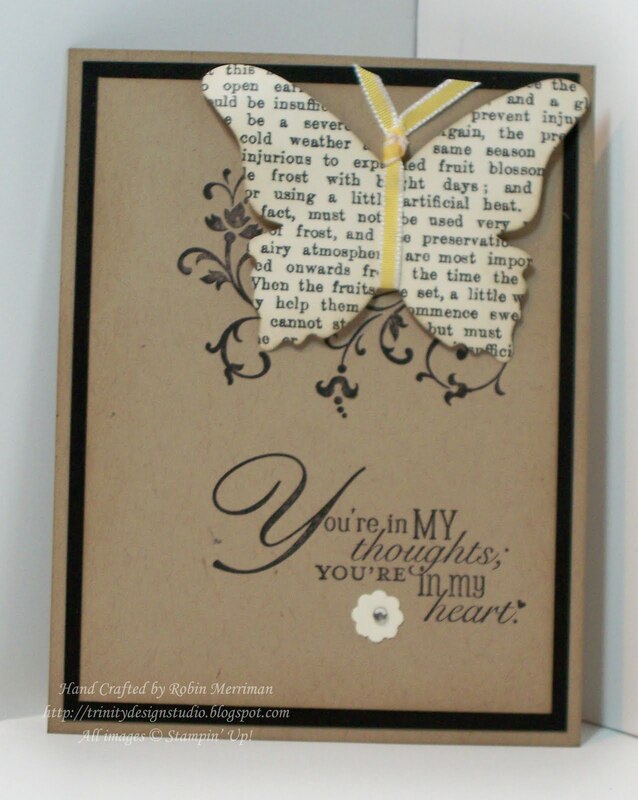 You alway hit the nail on the head with the perfect card! I'll have to CASE this for sure!